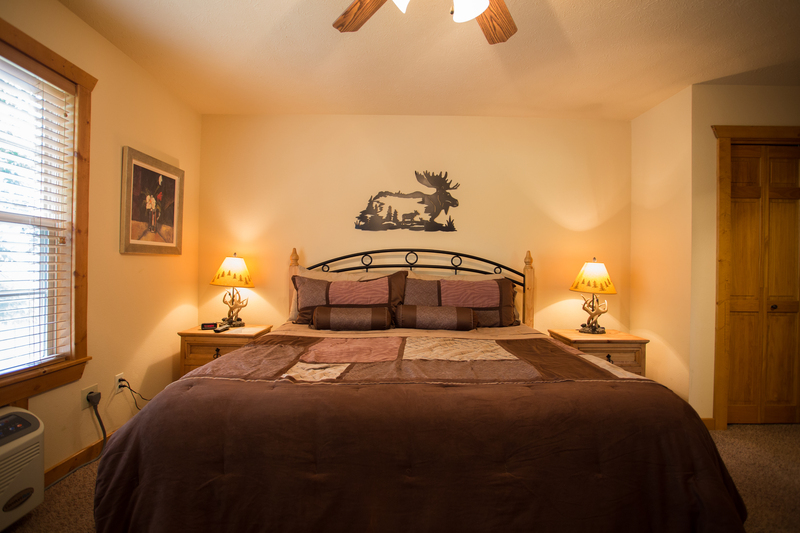 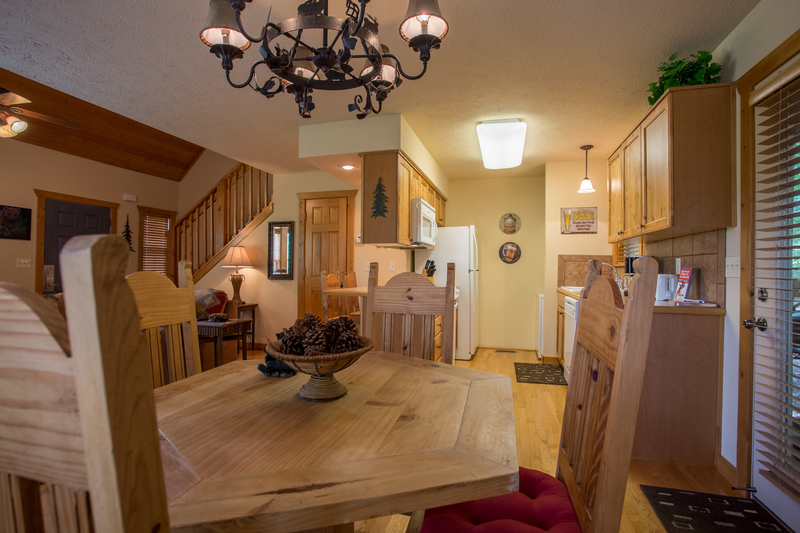 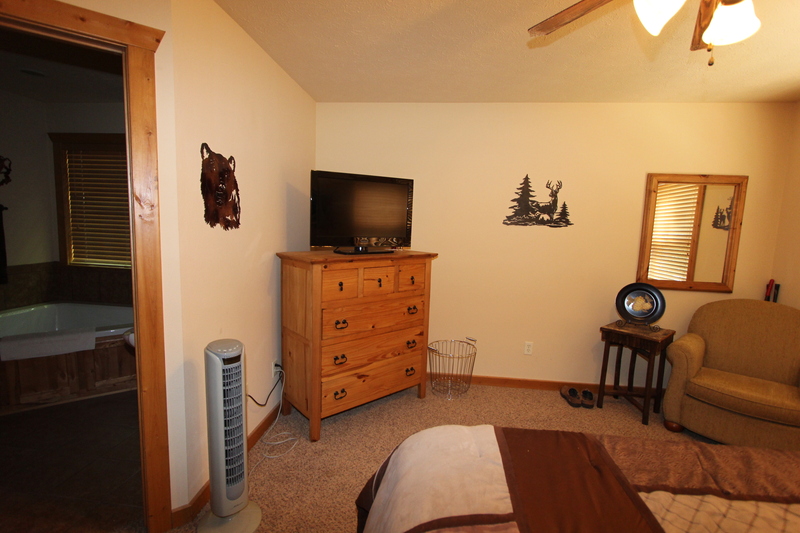 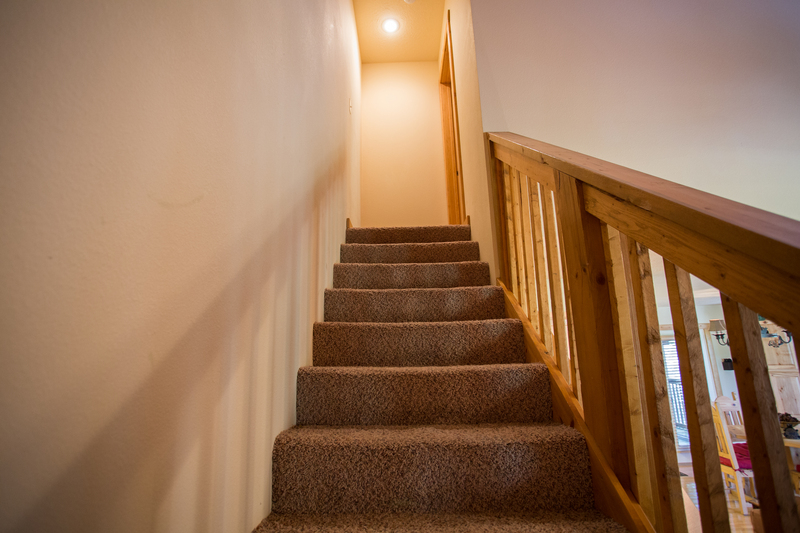 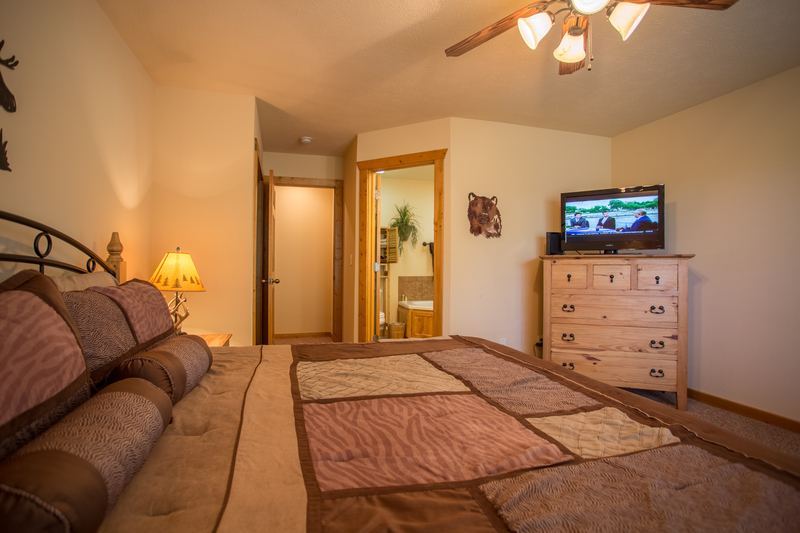 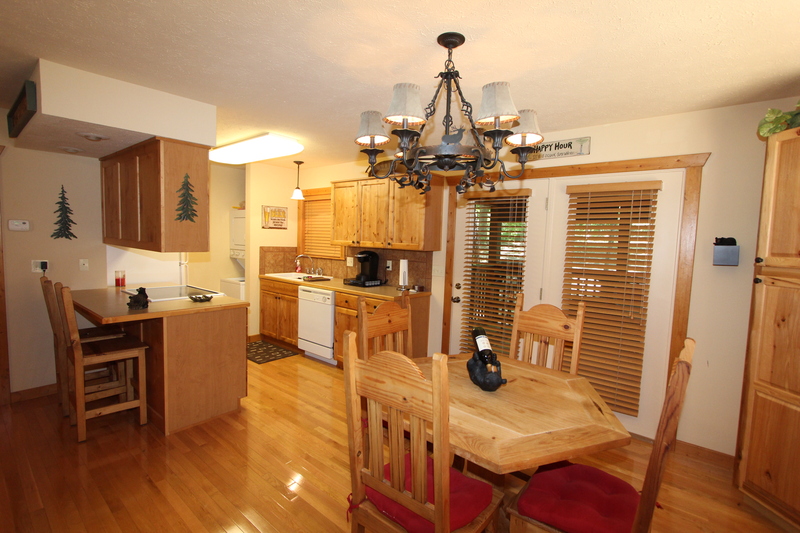 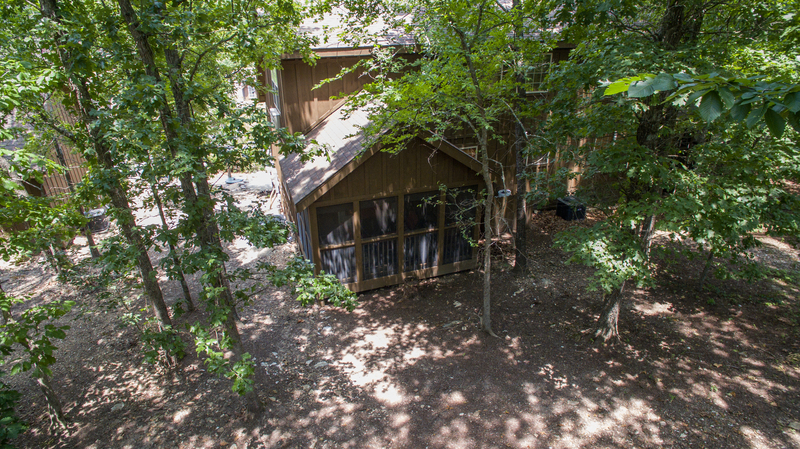 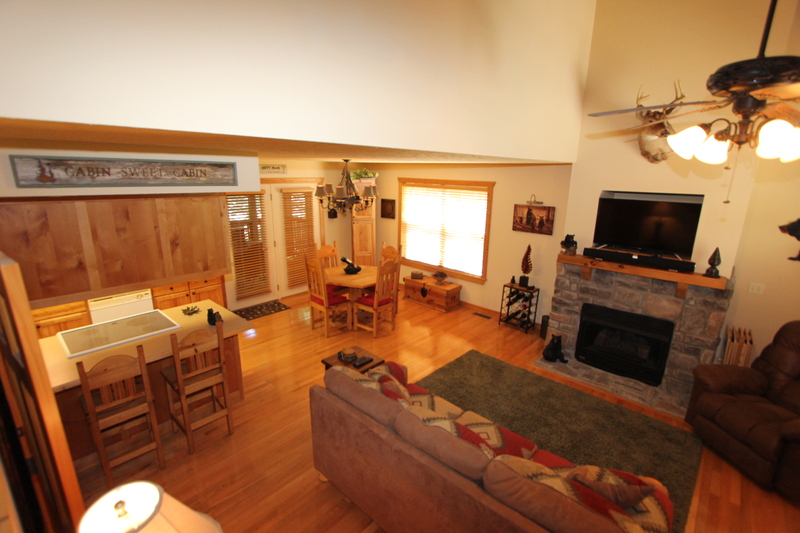 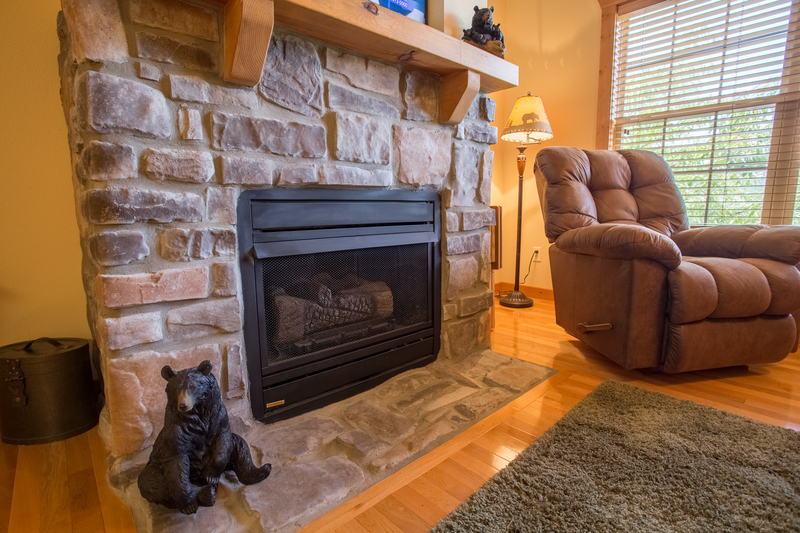 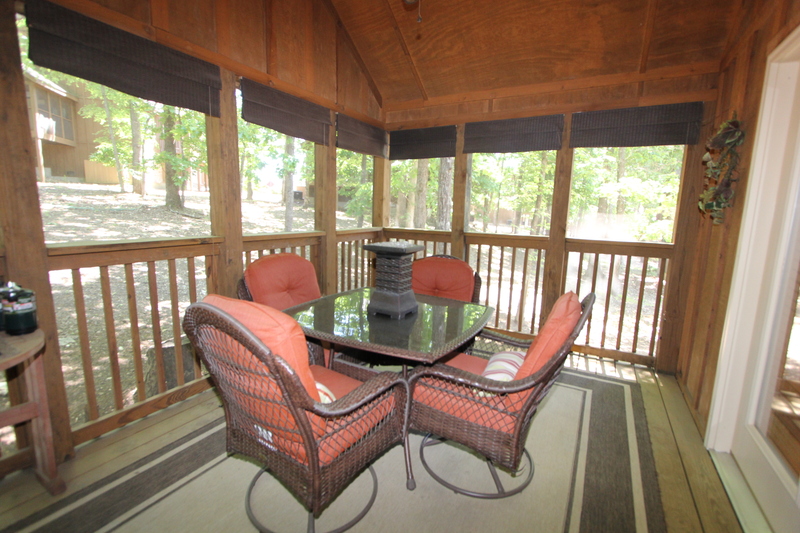 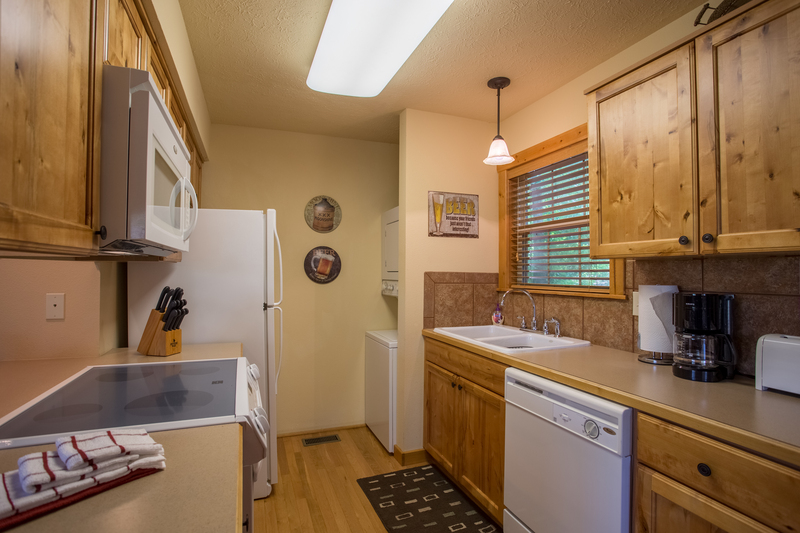 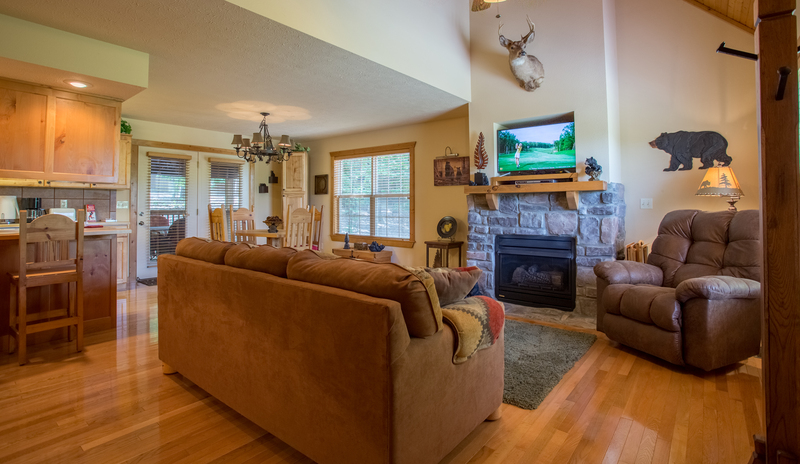 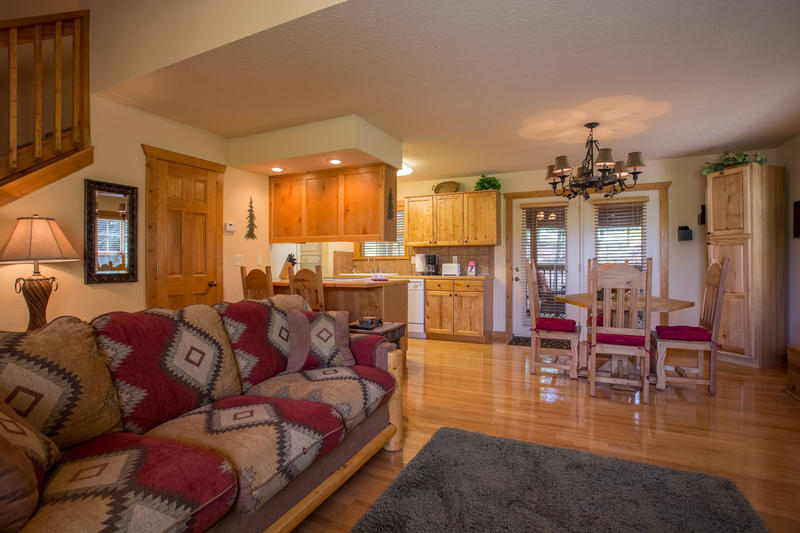 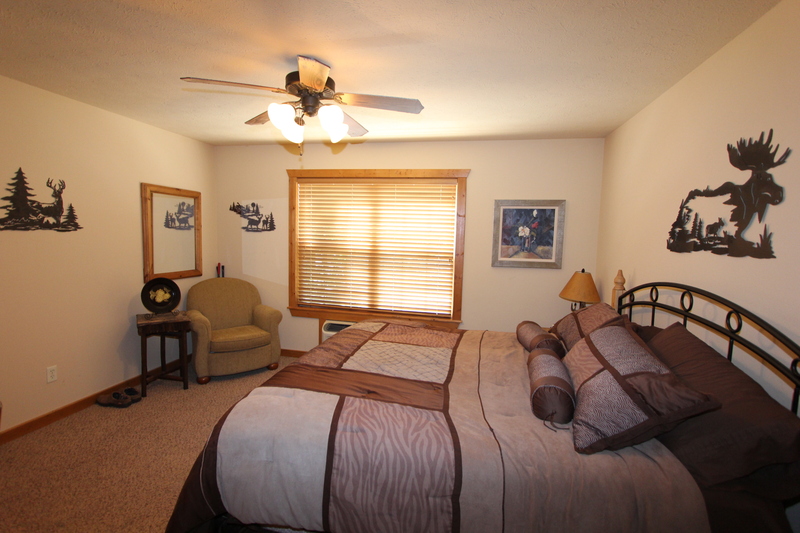 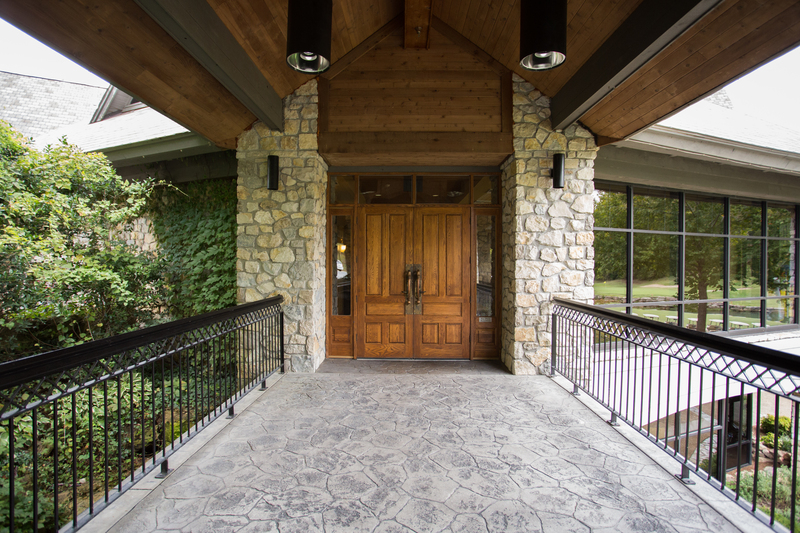 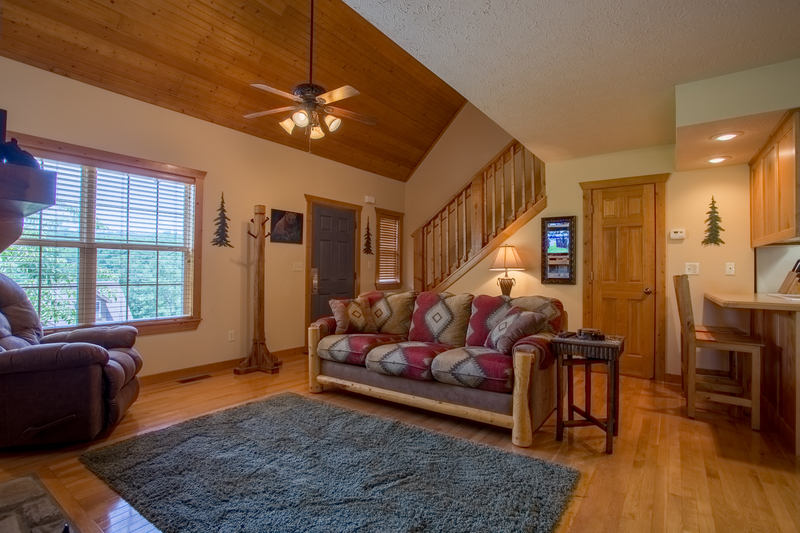 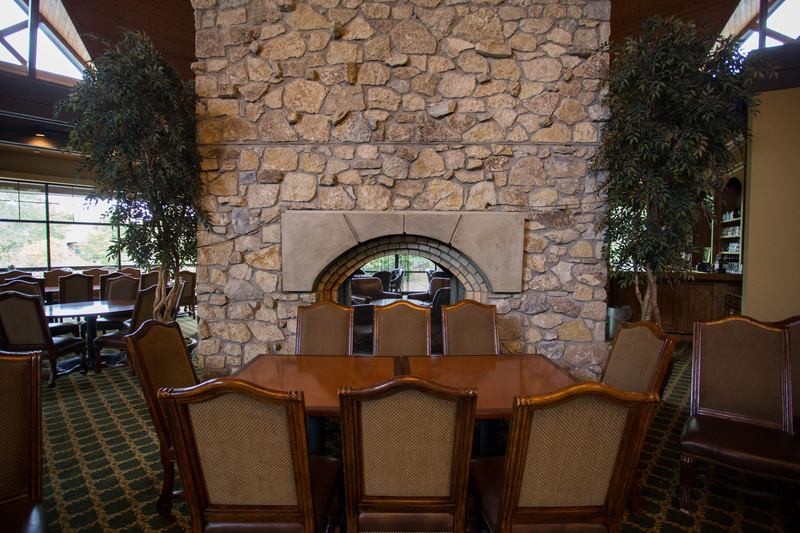 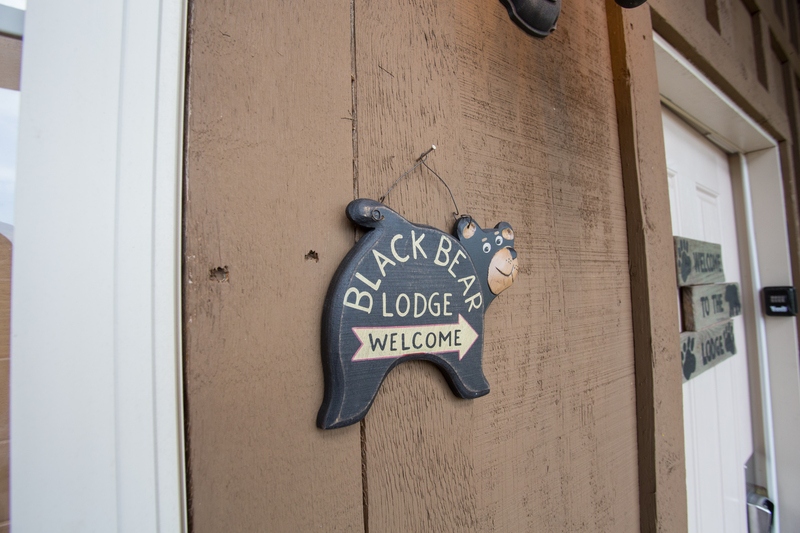 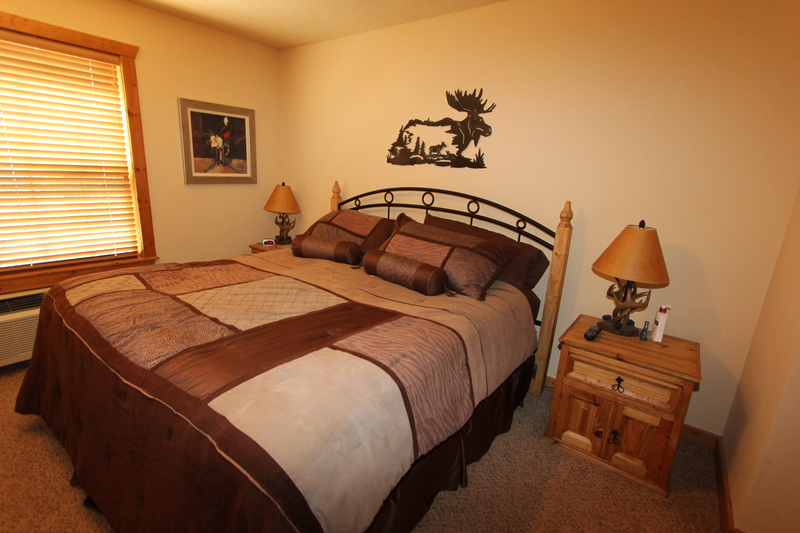 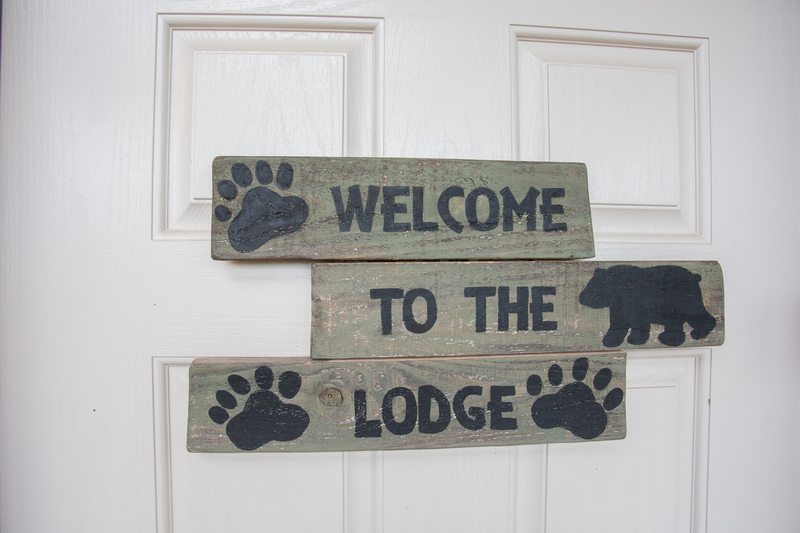 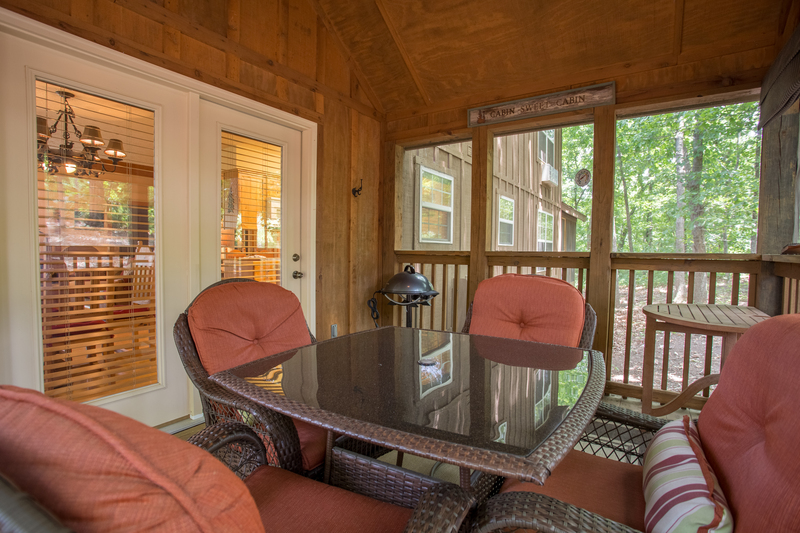 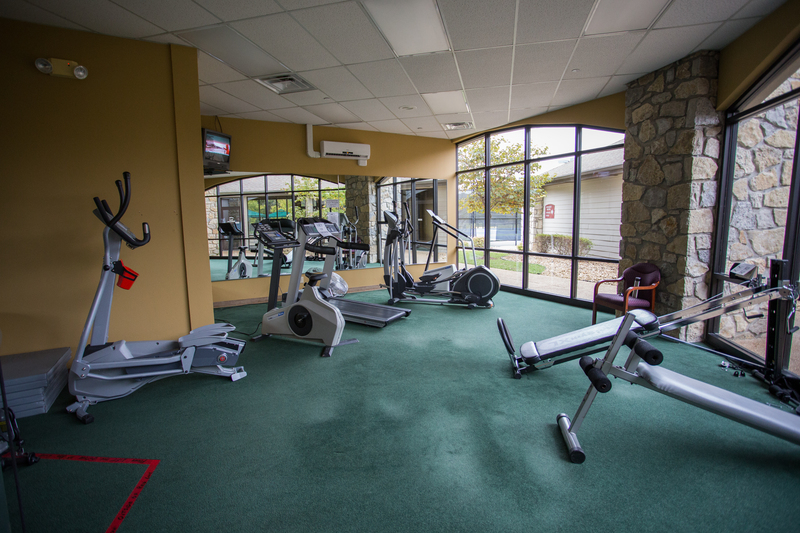 From the moment you walk in, you will feel at right at home in Black Bear Lodge. 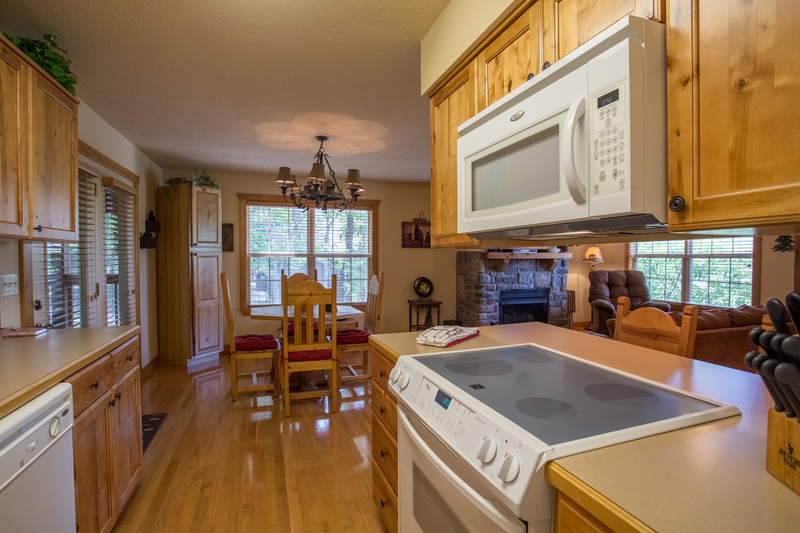 With a fully equipped kitchen and all the amenities, all you have to do is kick back and enjoy your vacation. 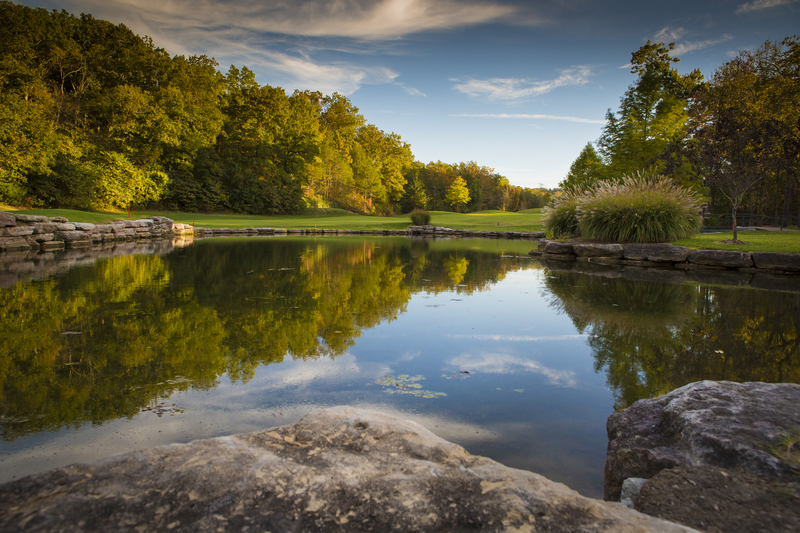 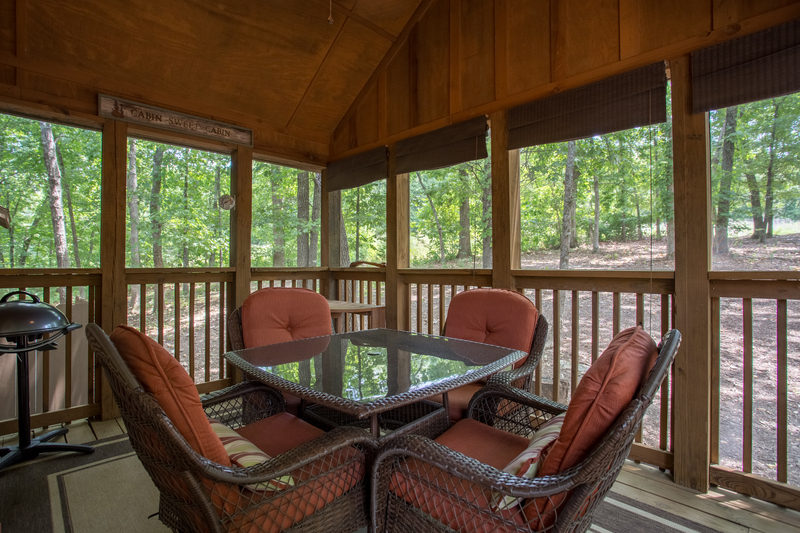 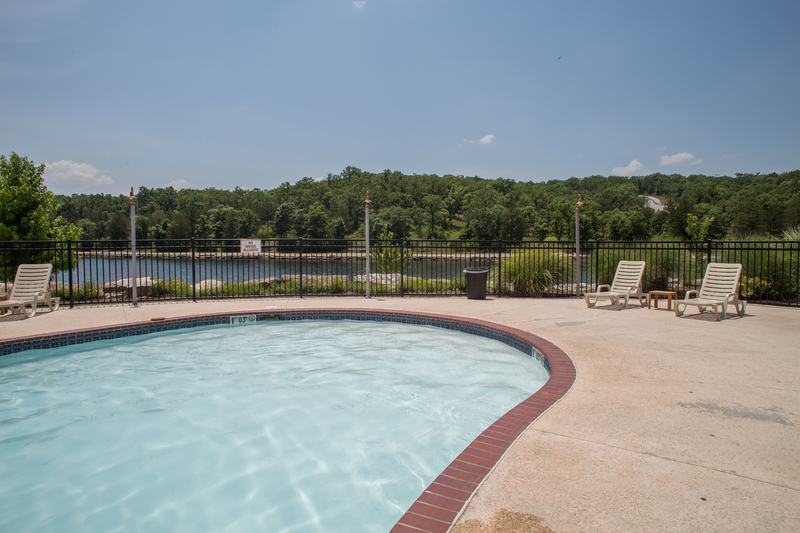 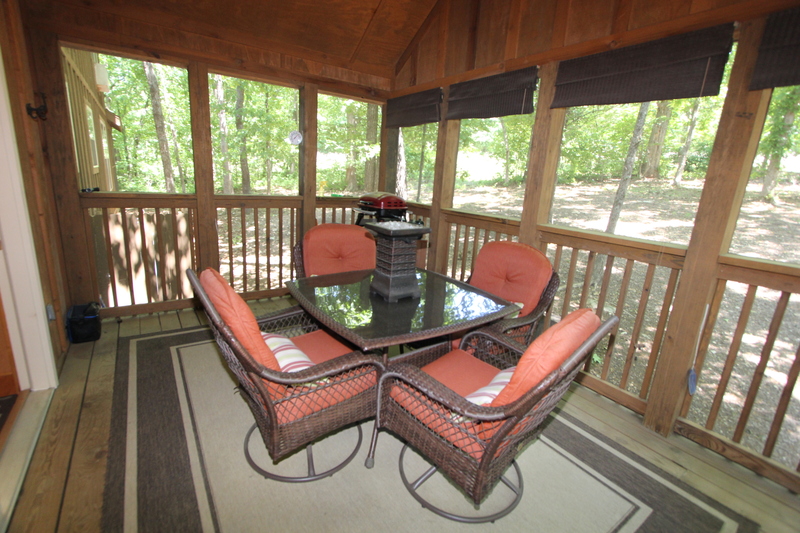 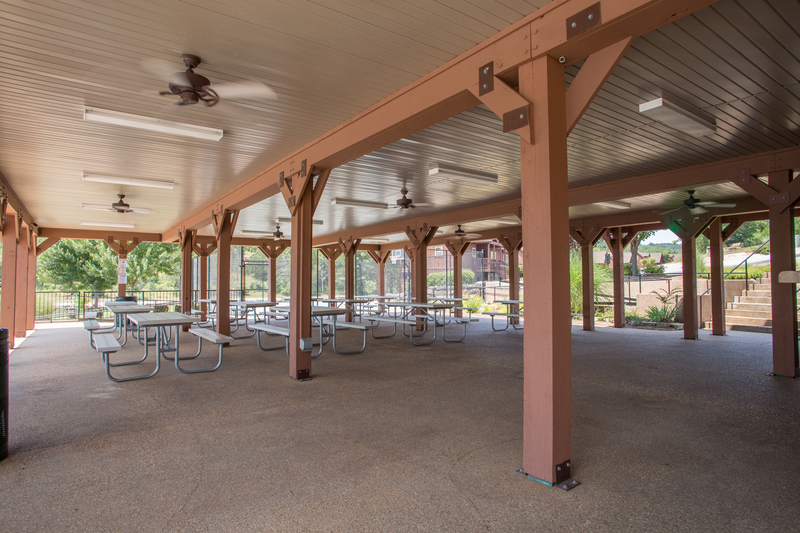 Sip your morning coffee on the screened deck before you take in everything that Stonebridge has to offer including Ledgestone Golf Course, a catch and release pond, 2 swimming pools, tennis, playgrounds and picnic areas. 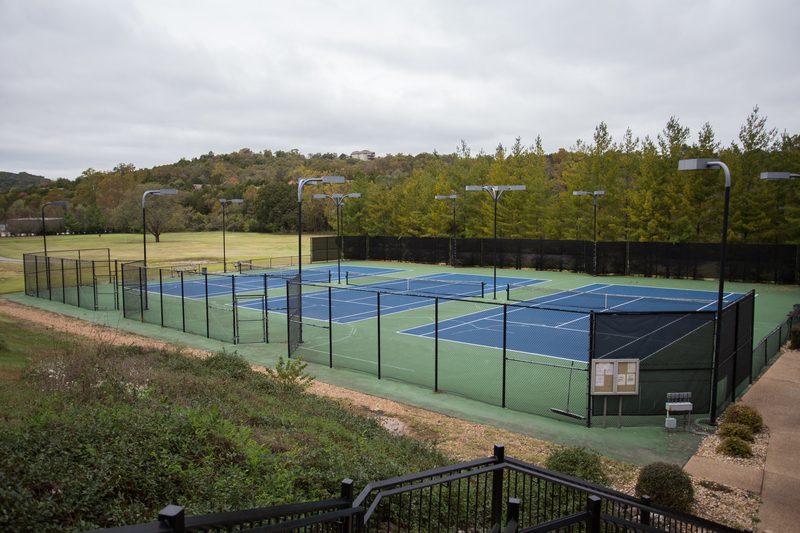 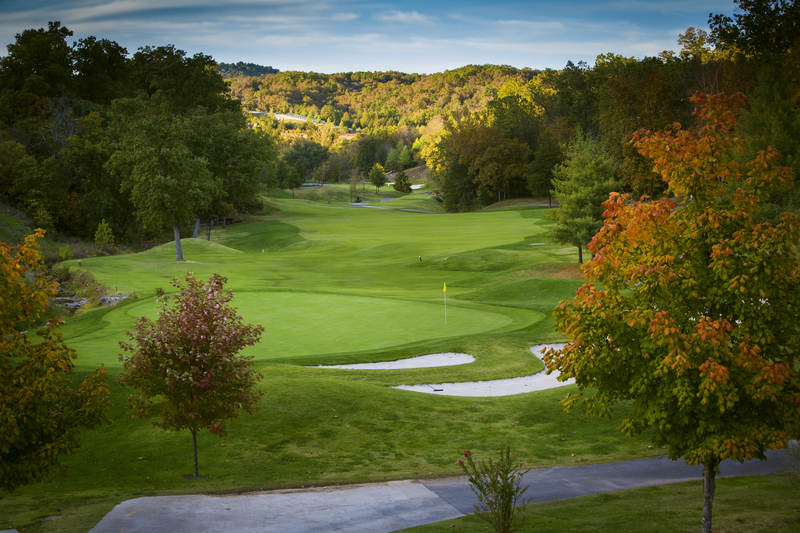 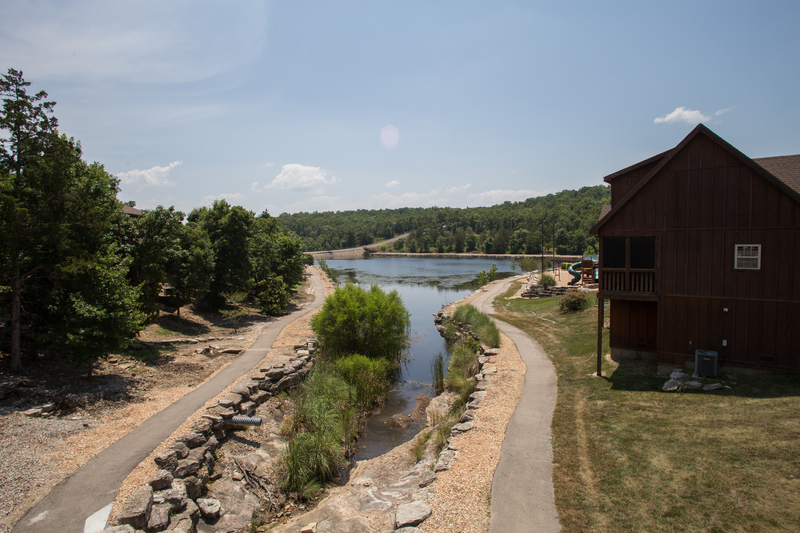 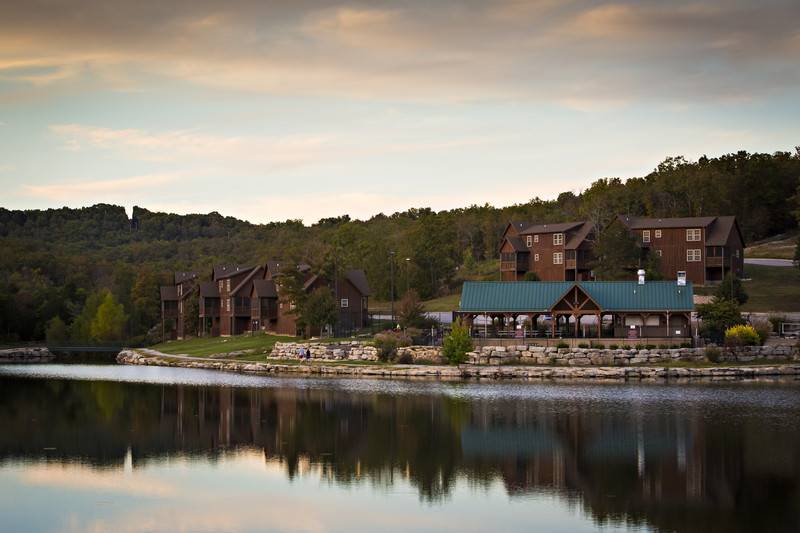 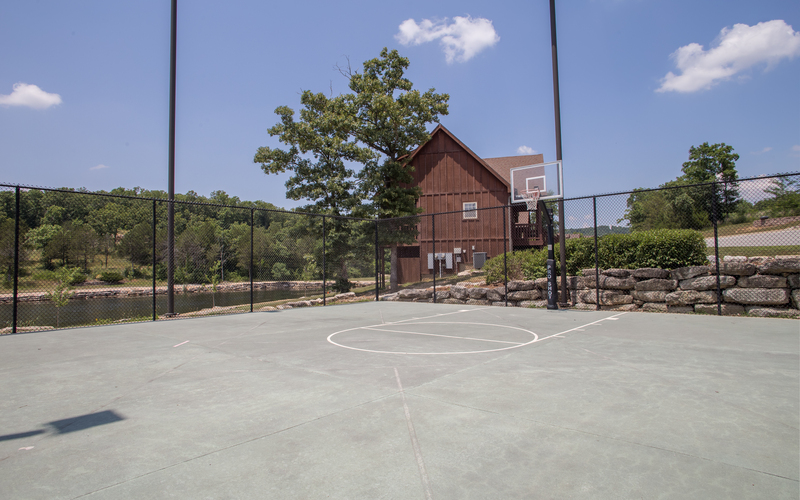 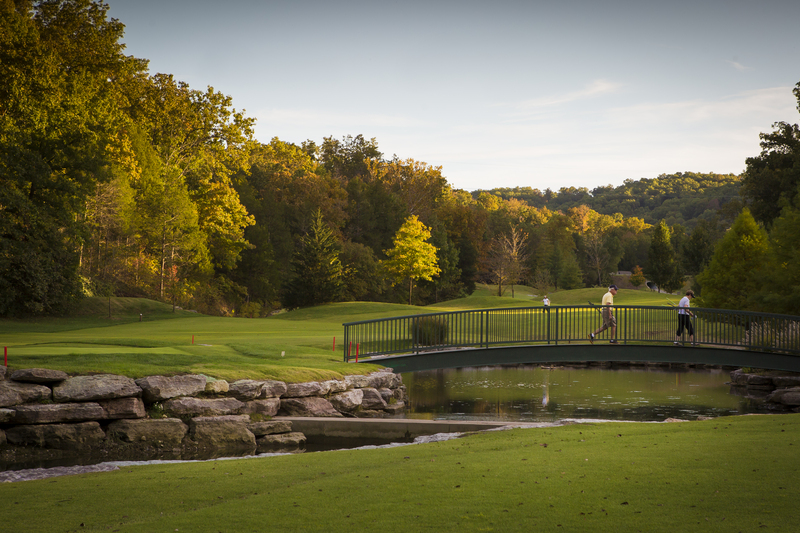 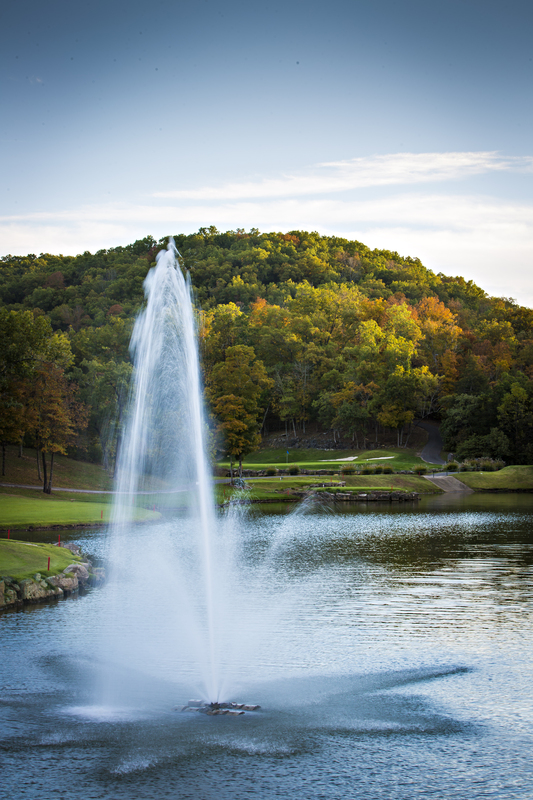 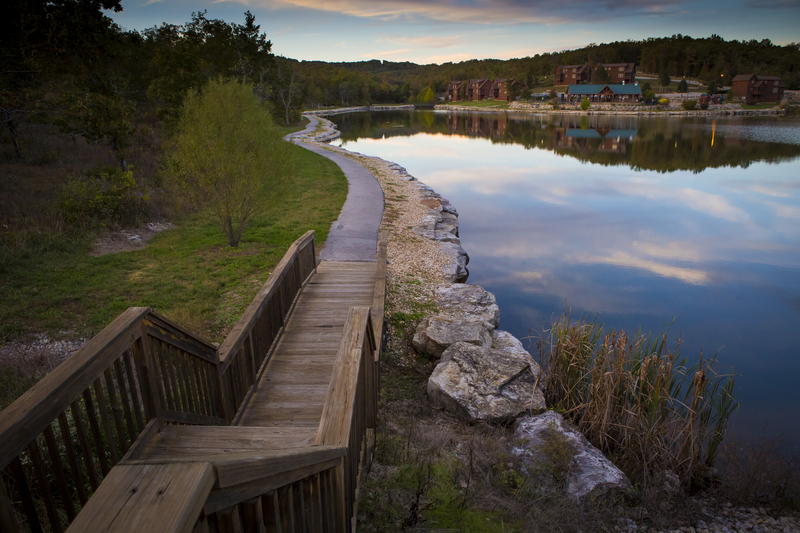 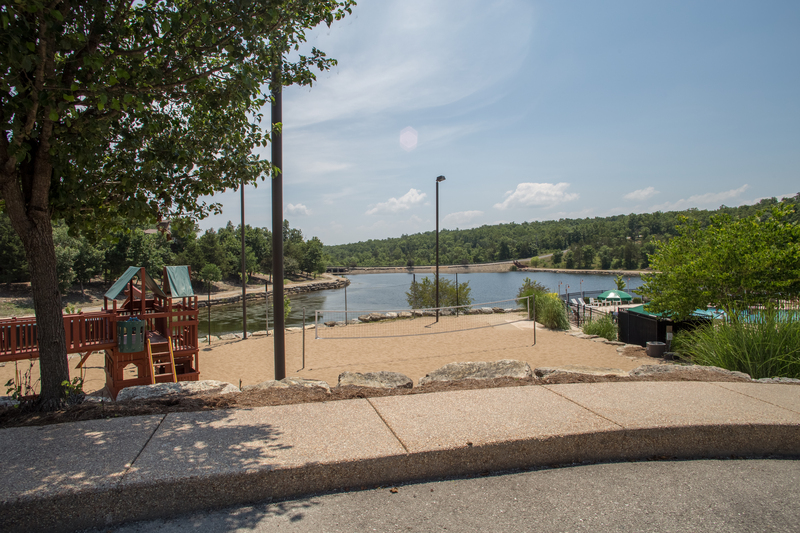 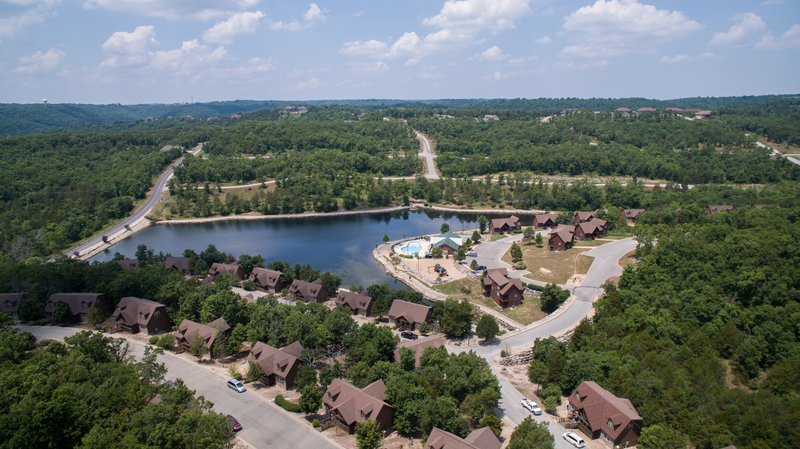 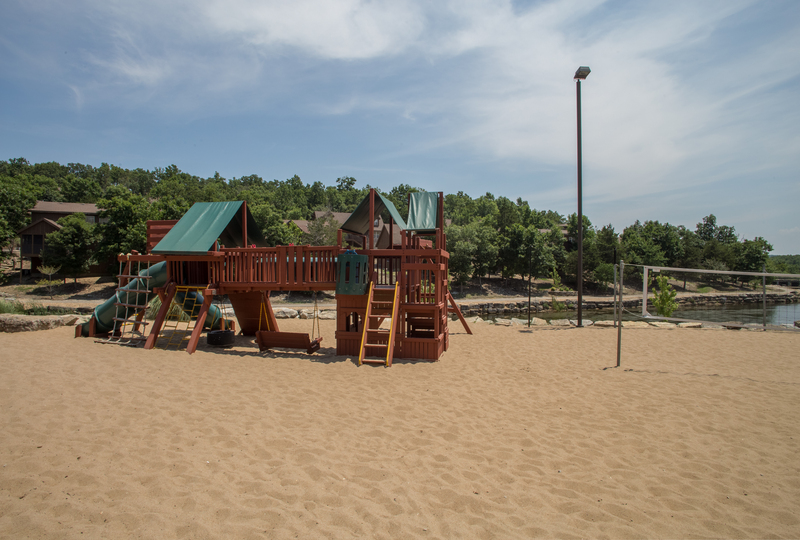 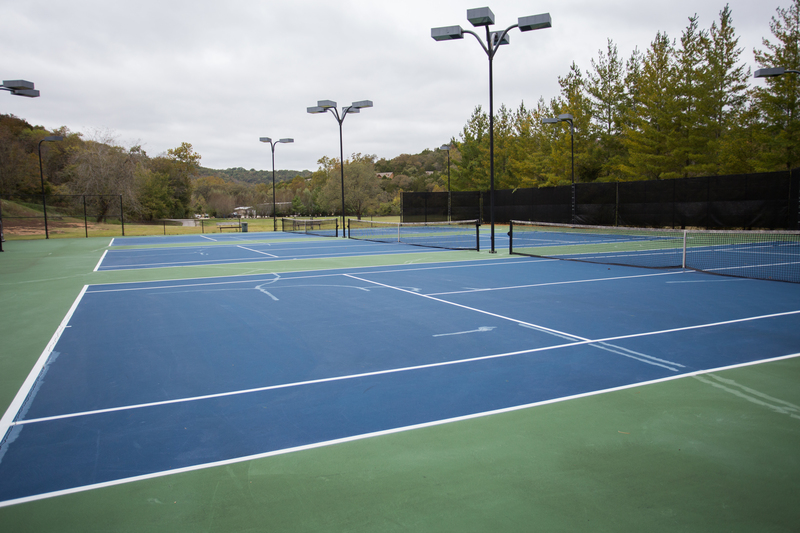 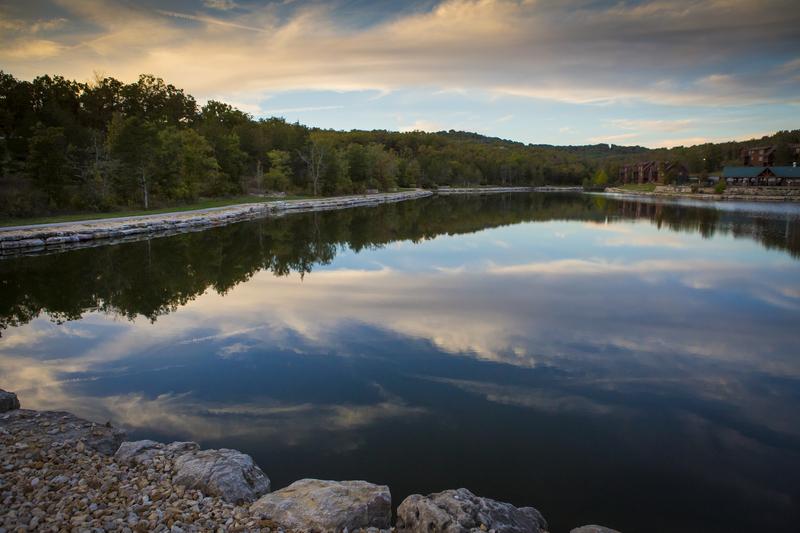 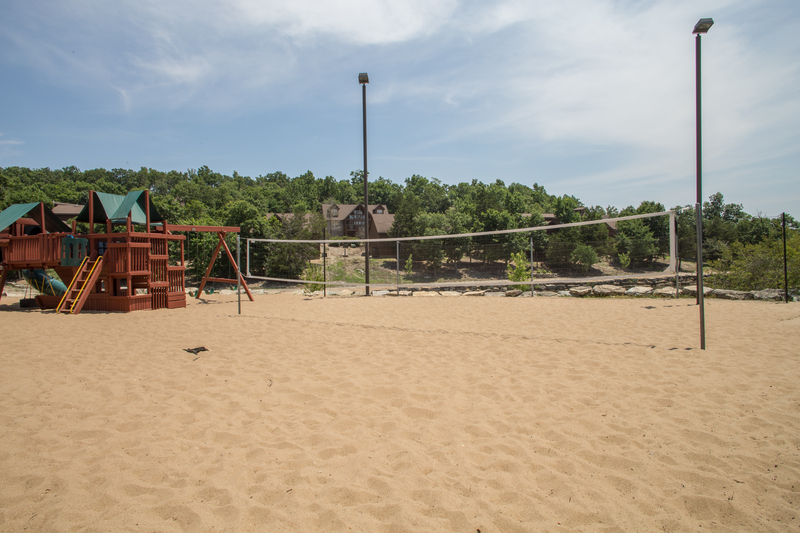 When you're ready to venture out of the resort, Table Rock Lake and Branson are just a short drive away. 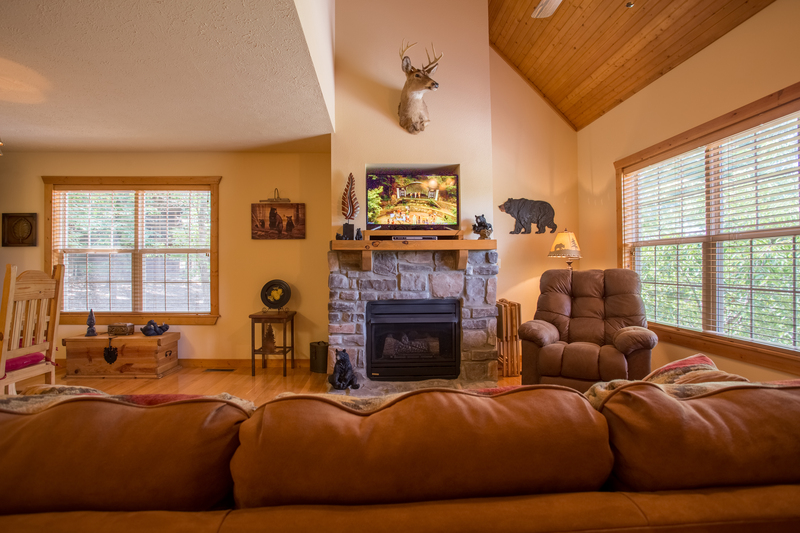 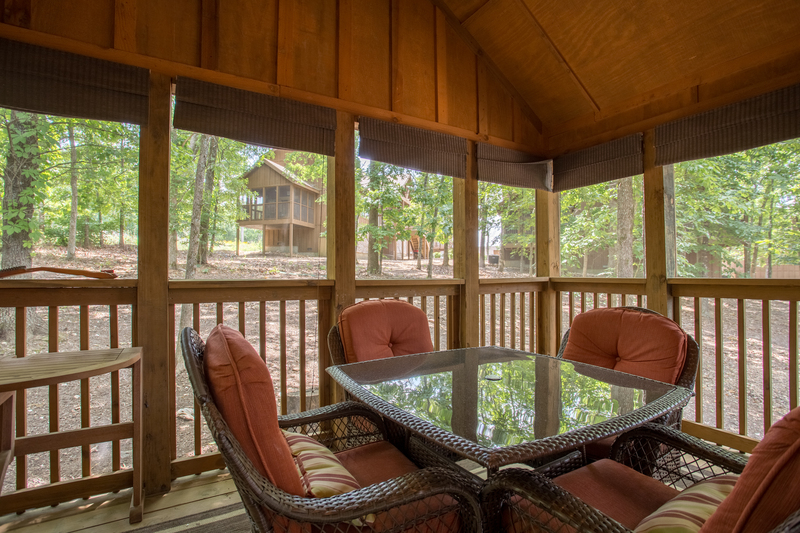 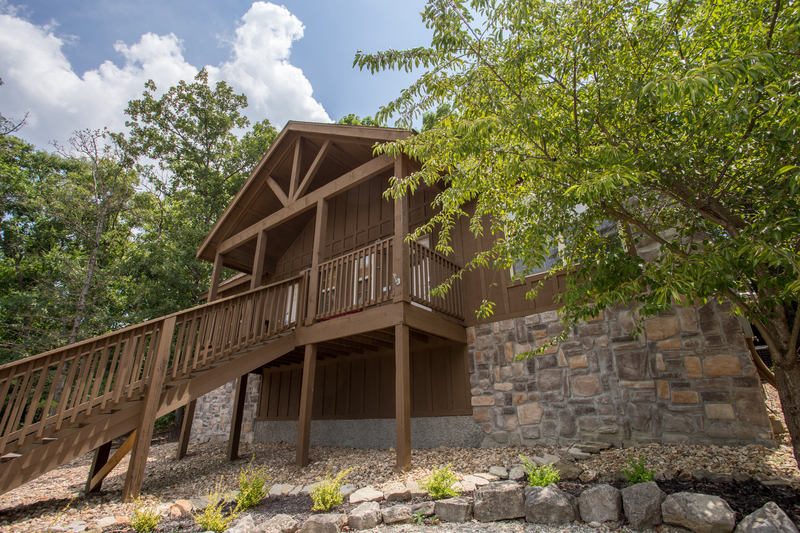 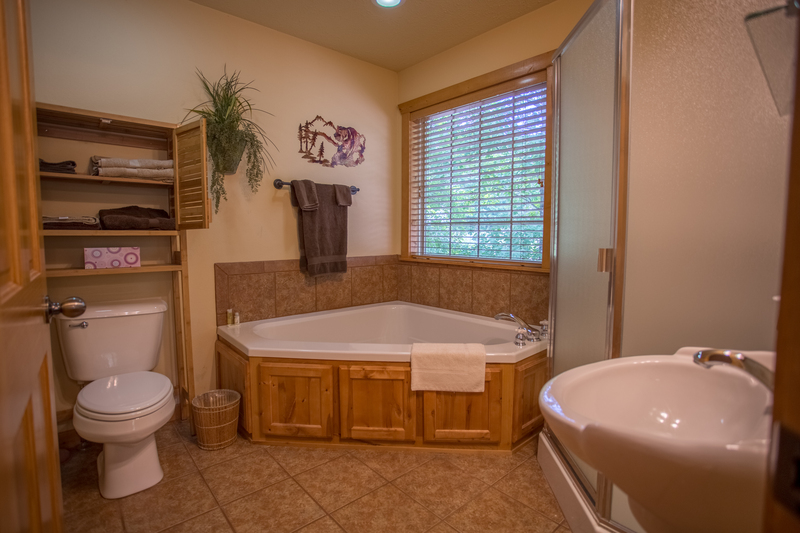 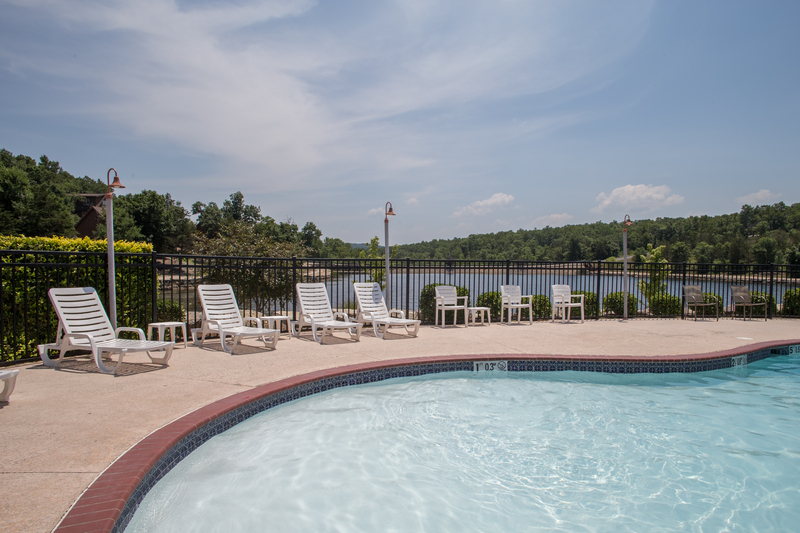 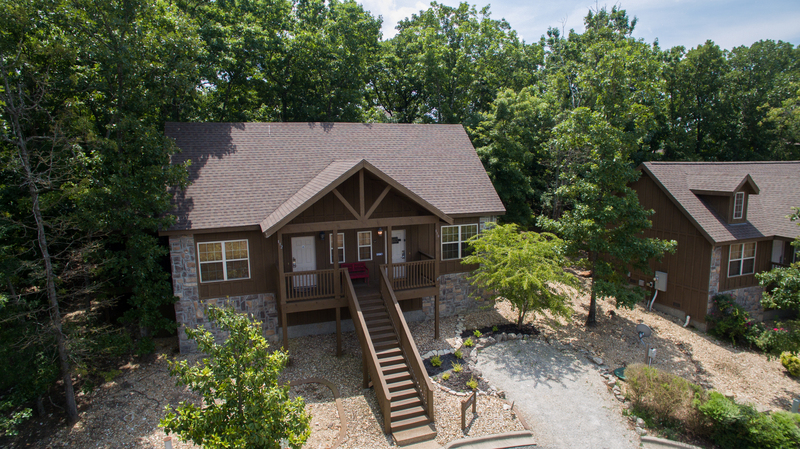 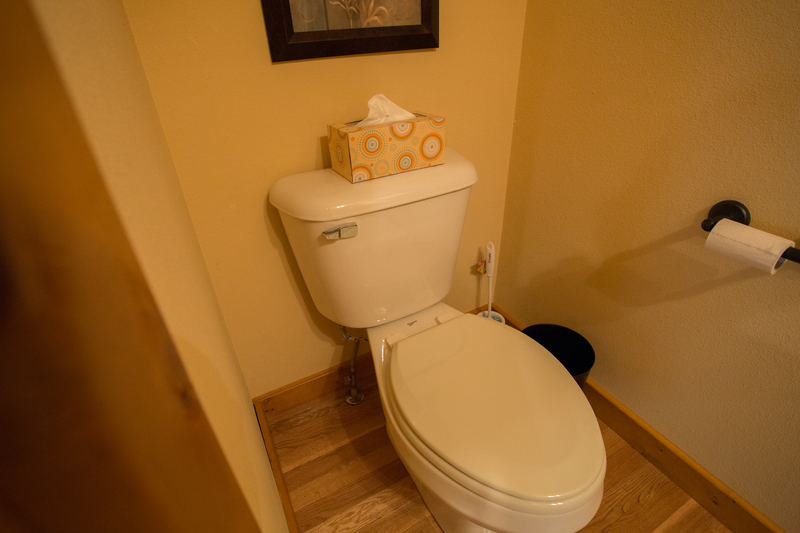 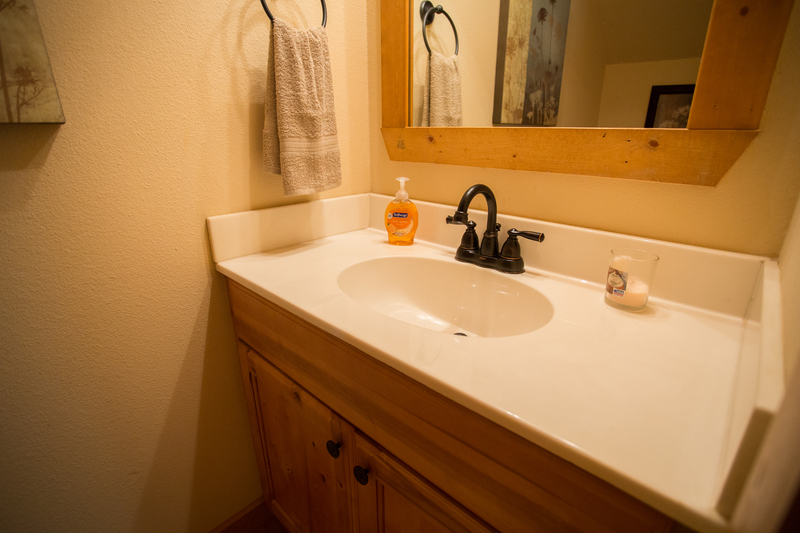 After you've explored the Ozarks, curl up next to the fire and watch TV, relax in the jetted tub or connect with your Facebook friends with the free wi-fi. 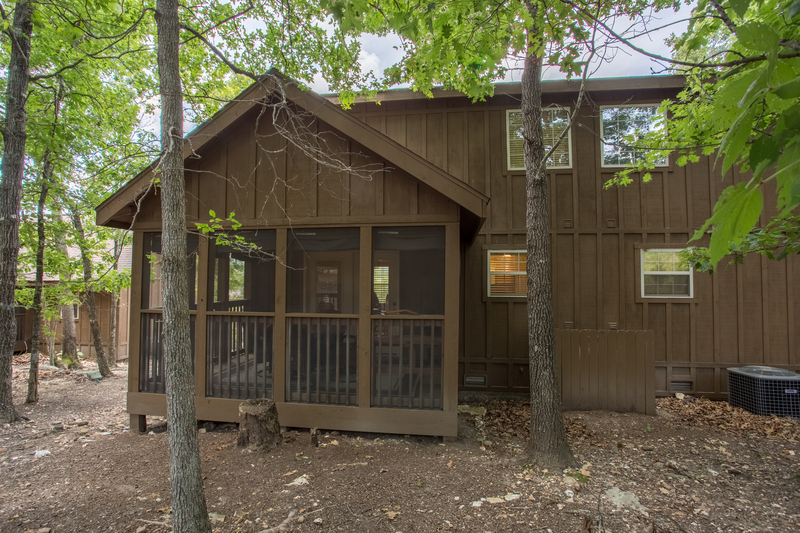 This cute vacation rental cabin is the perfect getaway for you and your honey.